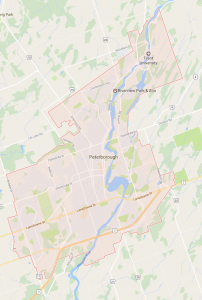 Located northeast of the Greater Toronto Area, the city of Peterborough has thus far avoided becoming a bedroom community serving Toronto’s urban sprawl. However, its distance may have isolated it economically. Peterborough’s manufacturing base no longer dominates the economy, with government and education institutions acting as six of the city’s top eight employers. To address Peterborough’s economic development, the provincial and federal governments have taken steps to try and improve Peterborough’s transportation connections with the Greater Toronto Area, increasing the number of people commuting to work elsewhere. A new commuter train and an extension of Highway 407 are planned but are still years away. 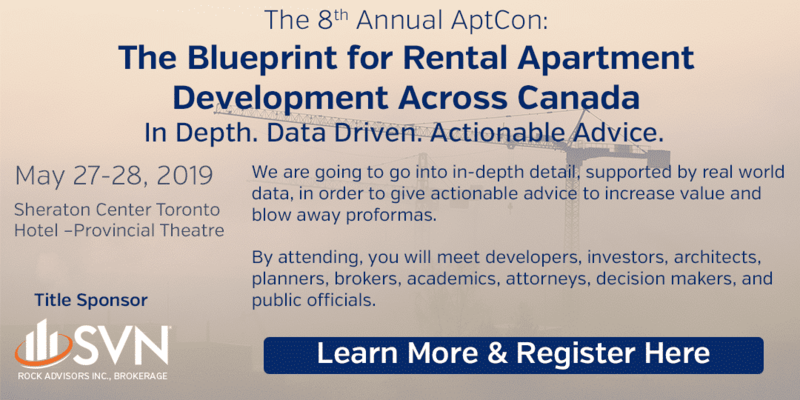 Peterborough’s apartment market is recovering from its sharp downturn in 2009. Volatility may remain while the city works through its new supply, and as the city develops more economic connections with the GTA. Investors should continue to approach this city cautiously, but long term investments may reap rewards. Larger owners will continue to dominate the market, limiting buying opportunities. Growing senior demographic presents opportunities for repositioning in that area. Potential for student housing exists around the university.